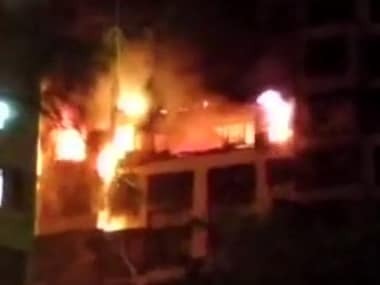 A massive fire broke out at a building at Mumbai's Crawford Marked on Monday morning. 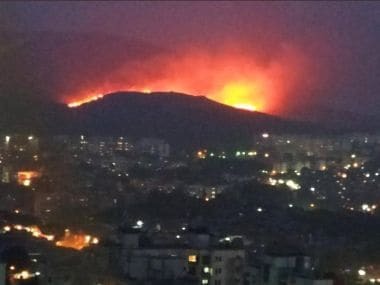 No casualties have been reported so far in the blaze in Kalher area. 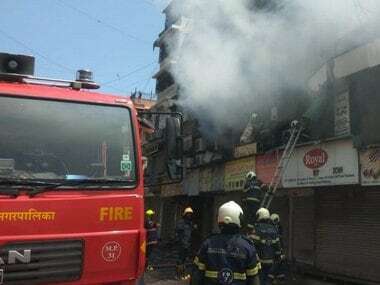 The data released by the Directorate of Maharashtra Fire Services reveals that the number of inspections done has gone up over the years. 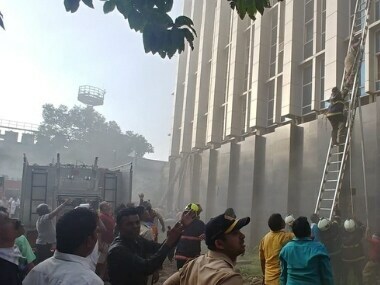 A new compliance circular was brought in place in August 2018 by the fire department post the Kamala Mills Fire tragedy on 29 December 2017. The fire broke out in the government-run ESIC Kamgar Hospital at Marol in suburban Andheri on Monday, killing six people that day. 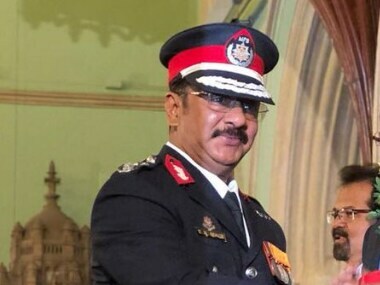 Four others died in the last three days. 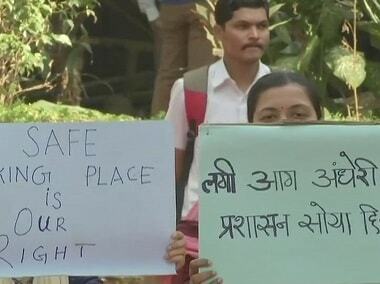 The staff of the ESIC Kamgar Hospital in Mumbai staged a protest against the hospital administration on Tuesday after eight people, including a two-month-old baby, died in a fire that broke out in the building on Monday. The staff was protesting against alleged inadequate facilities in the hospital. 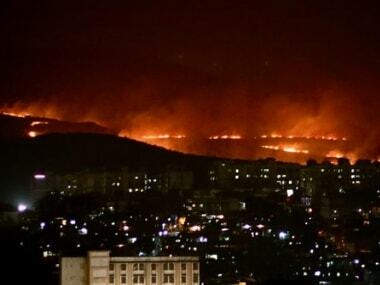 A massive fire broke out in near Infinity IT Park in Mumbai's Goregaon area. The spot is an open plot adjacent to Arun Kumar Vaidya Marg in Goregaon.